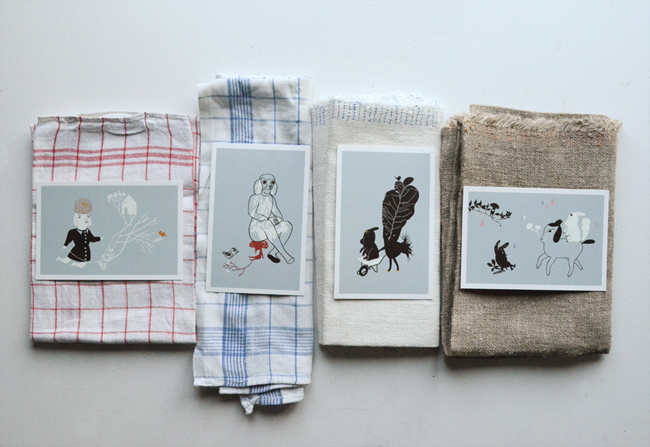 I've had these postcards for a while, just couldn't find the time and energy to put them in my shop. 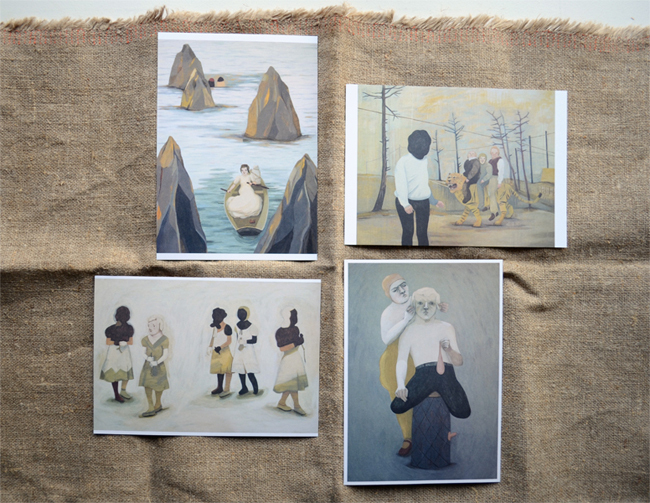 But I made it easier for myself by starting a shop at Bigcartel, please pay it a visit :) The top postcards is from my collaboration with Ana Ventura. 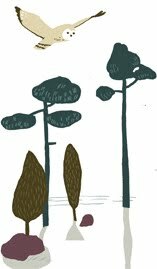 And remember to order sooooooon if you want to make sure to get it before Christmas! 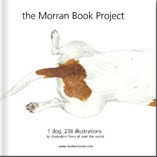 To buy the Morran Book Project you have to go to Blurb.